The strategy of Kazmotransflot LLP (KMTF) in the sector of oil cargo transportation in the open seas is aimed at strengthening the positions in the trans-Black Sea region and the consistent increase in participation in the total volume of transportation of Kazakhstan oil cargoes in the open seas by increasing its own large-capacity fleet, a source in the company told Trend. "The priorities of KMTF include ensuring safe, reliable and cost-effective services, as well as obtaining additional income from oil transportation from the transportation of Kazakh hydrocarbon raw materials for export," the source said. KMTF plans also plans to participate in the synergy for the group of companies KazMunayGas (KMG) by organizing the transportation of Kazakh oil to the world market and achieving the full transport corridor of KMG. 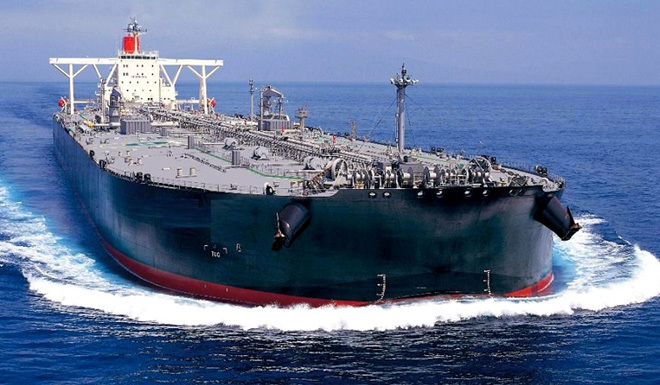 In order to achieve independence from changes in the export of Kazakh oil and market conditions, KMTF plans to participate in the transportation of foreign oil companies' cargoes, as well as to build large-capacity tankers for the volumes of foreign oil companies, Trend was told. "In the event that there is sufficient volume of Kazakh oil exports, demand for ships and transportation of cargo in the long term, the company will build large-capacity tankers under guaranteed volumes for transportation of oil and oil products controlled by KMG and other subsoil users exporting from Kazakhstan," the source said.